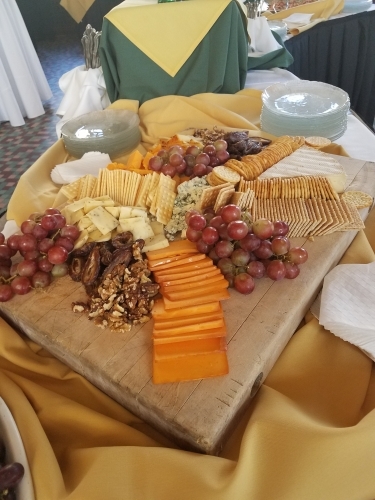 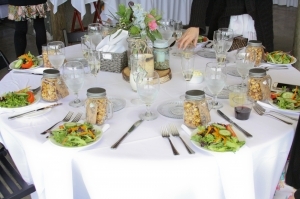 Looking for the Perfect Location to Host Your Event in Southeast Michigan? Check out our list of recommended venues to discover the top trendy locations for your wedding or special event. 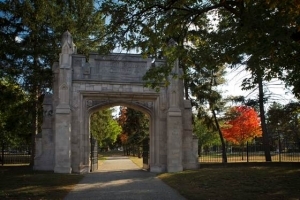 A Detroit jewel since 1927, Marygrove College is a 53 acre gated property featuring stunning architecture. Stained-glass windows, wrought-iron gates, carved-wood details, and stonework decorations all showcased in a historic section of Detroit. 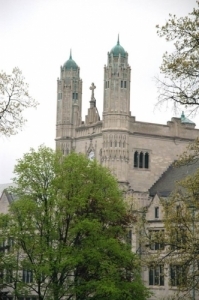 Excellent photo opportunities right on campus. 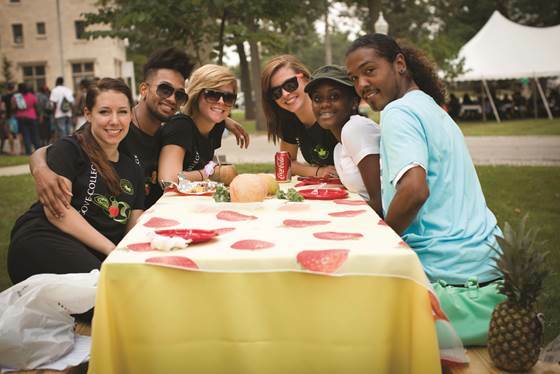 Come celebrate the rejuvenation of Detroit with us! 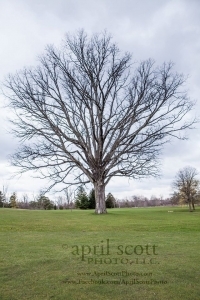 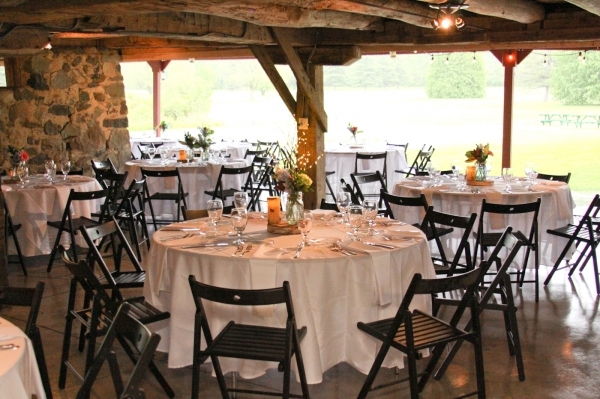 Sutton Barn sits on a lush 18-hole golf course at Rolling Meadows. 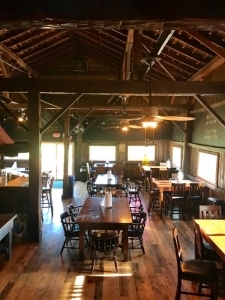 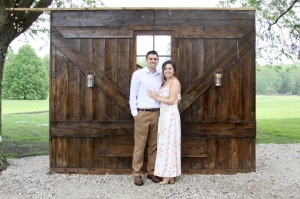 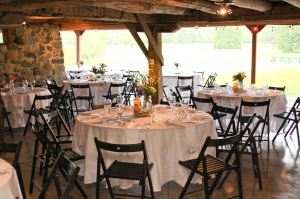 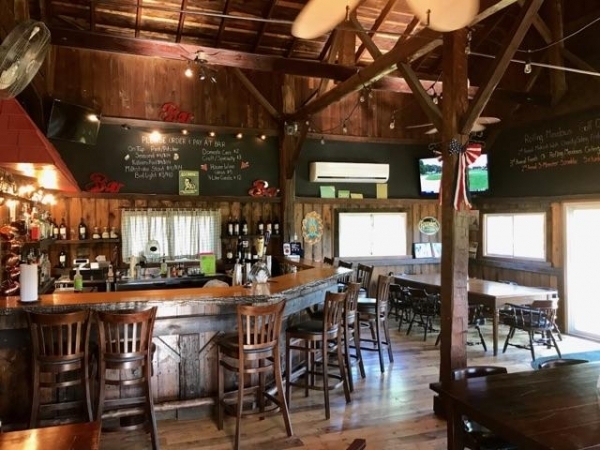 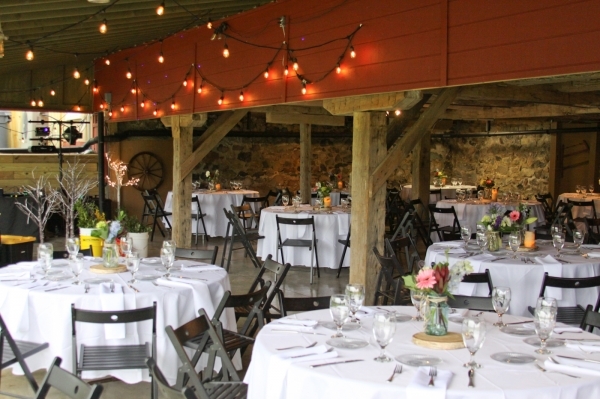 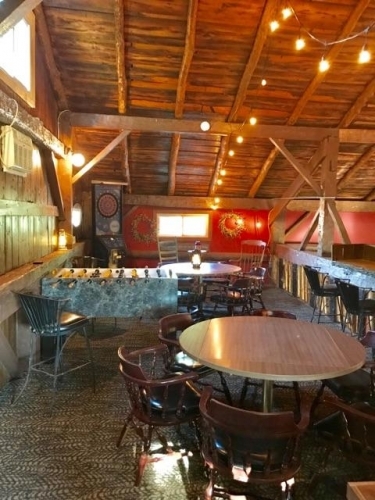 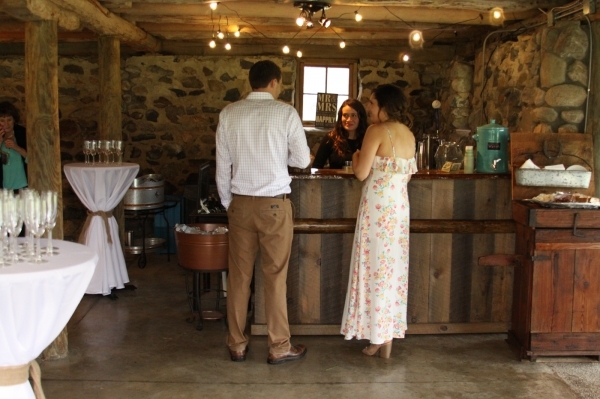 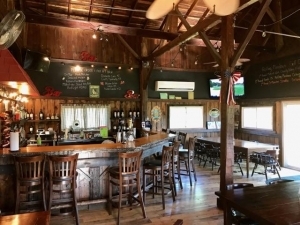 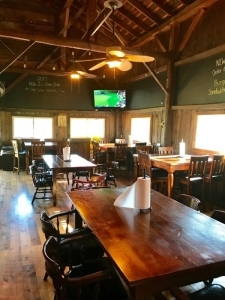 Recently renovated, this barn is complete with original beams and hardwood floors which provides a beautiful rustic backdrop to your wedding, shower, or party. 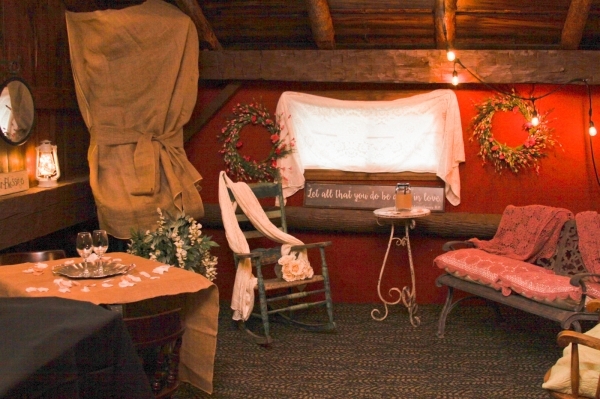 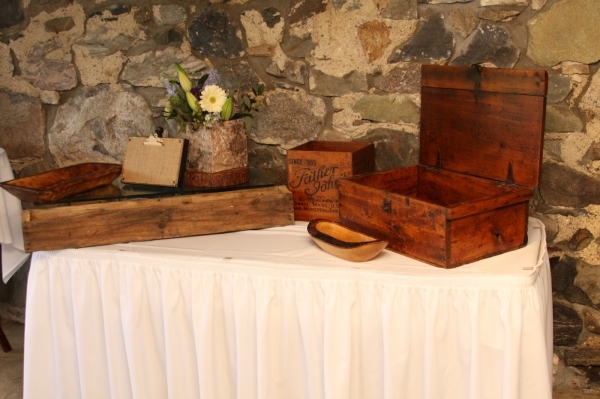 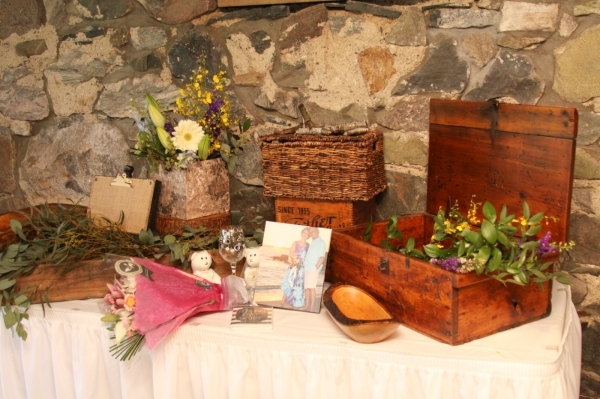 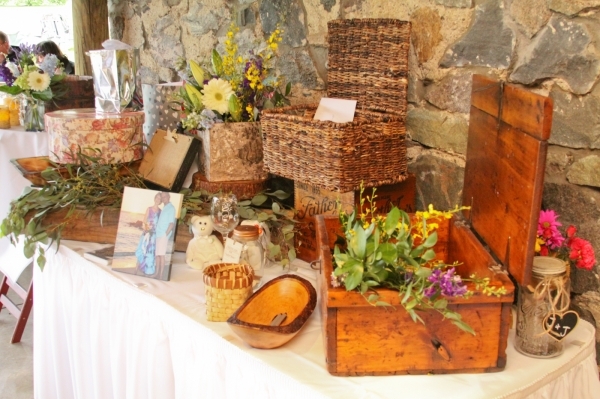 Charming details encase the enchanting stone cellar, perfect for a cozy, intimate reception or a grand, luxurious soiree. 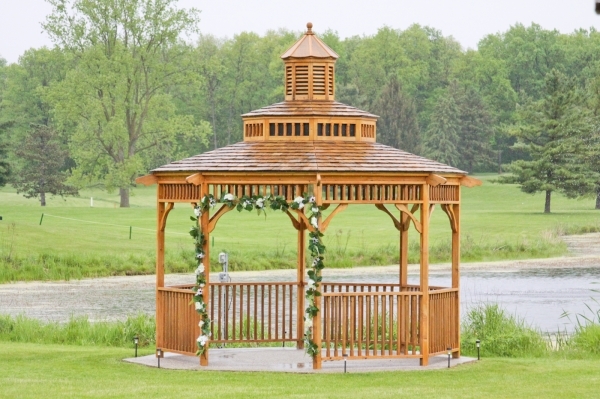 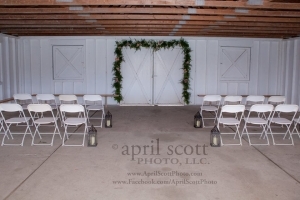 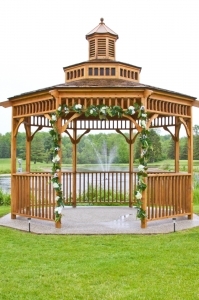 The lovely gazebo or pavilion offer the ideal location for your ceremony. 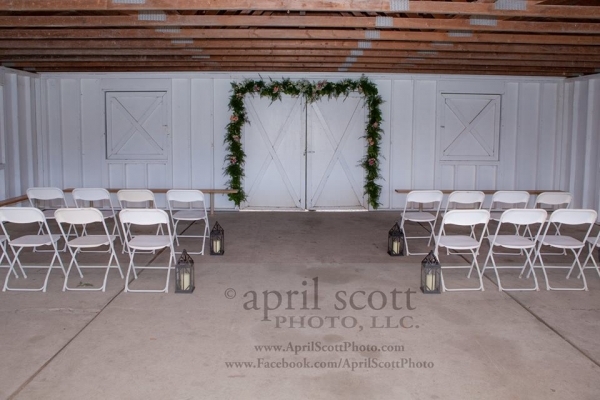 A gorgeous venue not to be forgotten! 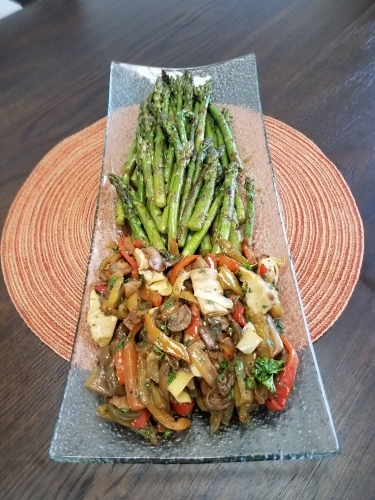 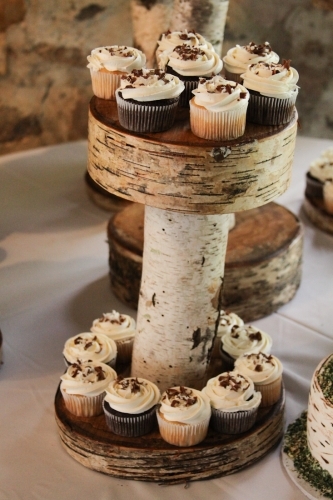 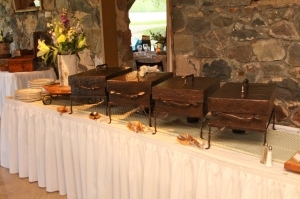 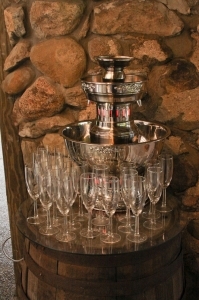 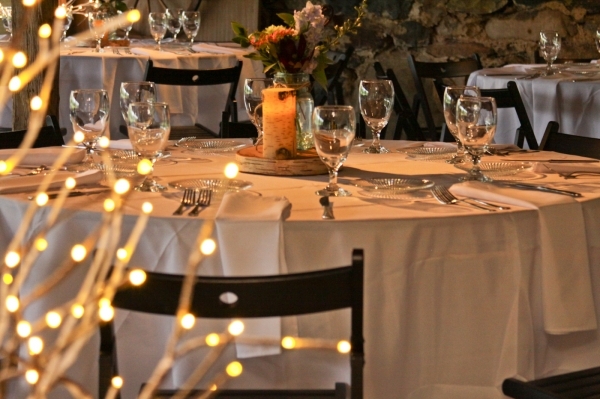 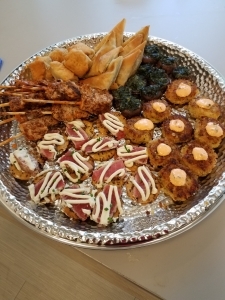 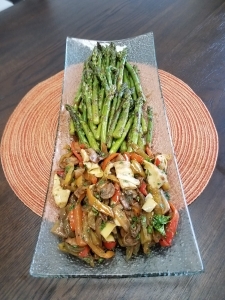 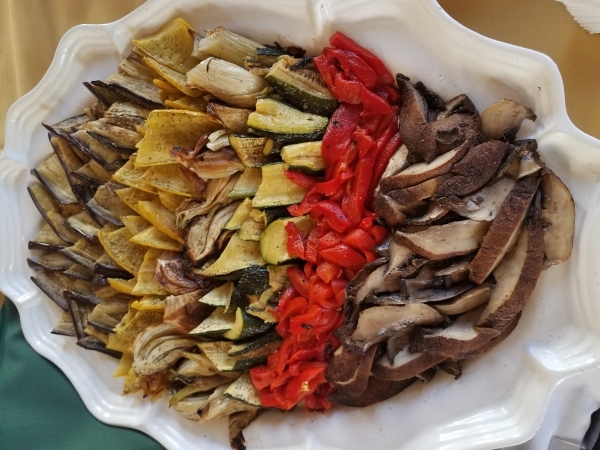 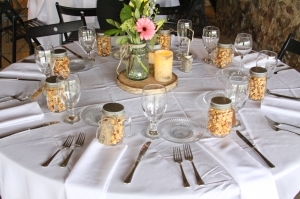 Elite Catering Company is an expert in providing all your catering needs for your wedding! We stop at nothing to make sure your special day goes as perfectly as you imagined. 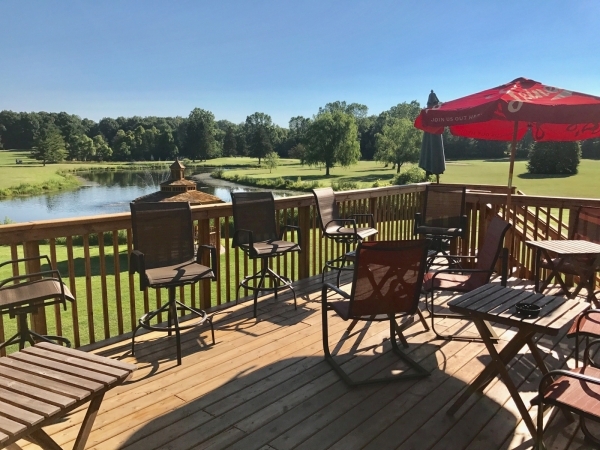 If you are currently searching for the perfect spot, here are a few of the hottest locations around Metro Detroit! 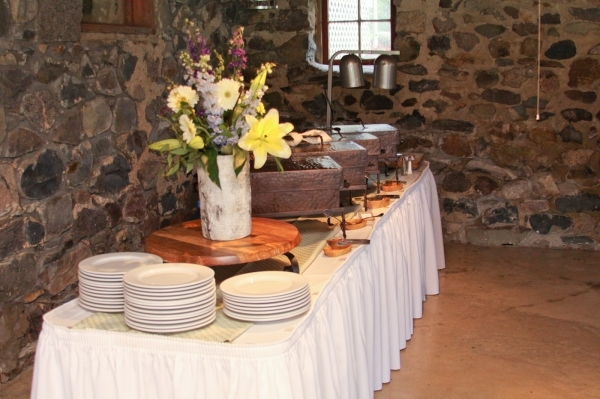 Up to 90 guests, 150 guests in chapel. 45175 W. Ten Mile Rd. 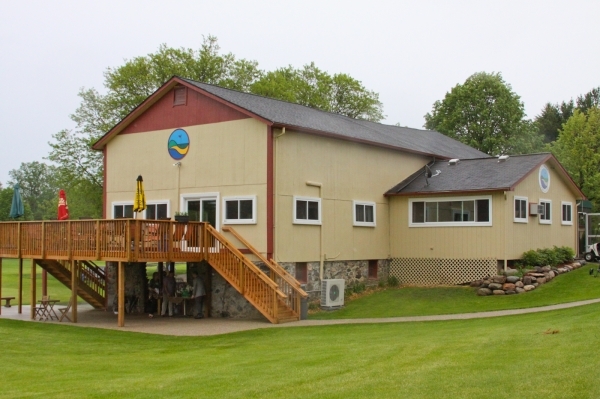 1485 E. Oakley Park Rd. *Must live or know someone who lives in Commerce Twp.